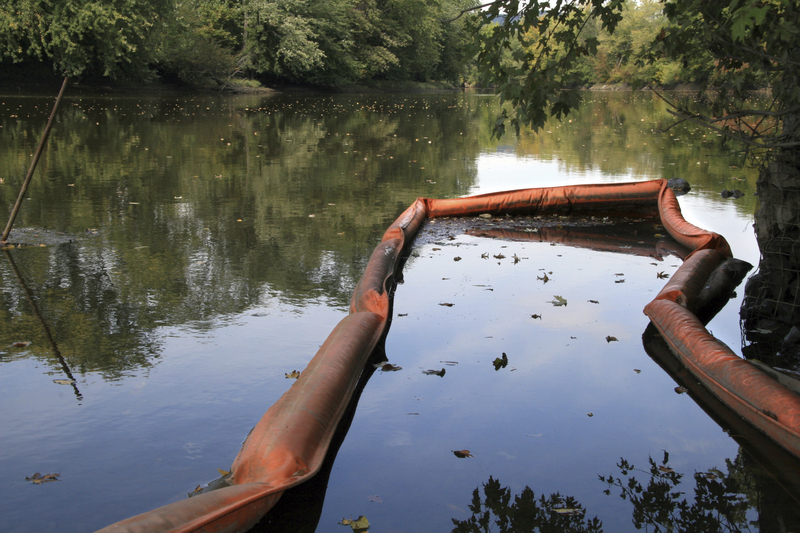 BJAAM combines broad regulatory skills with extensive knowledge of emergency clean-up technologies to provide project oversight during accidental fuel spills. Our clients have saved millions of dollars through BJAAM’s efforts at petroleum storage facilities, retail petroleum facilities, vehicle accidents, and residential heating oil releases. At most sites, these systems can be operational within hours of an accidental release and have been instrumental in mitigating the effects of petroleum releases in soil and ground water. BJAAM has extensive experience negotiating, both on-site and off, with regulatory agencies to determine the scope of emergency response and remediation activities that protect human health and the environment while reducing costs. BJAAM routinely employs a wide variety of rapid response remediation systems including: soil vapor extraction, dual phase extraction, pump and treat, in-situ bioremediation, and water flush systems. 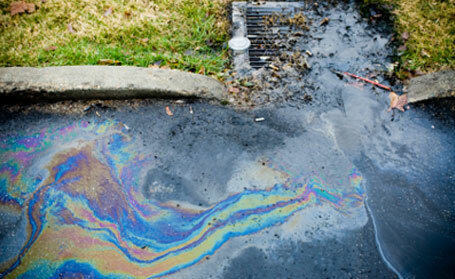 At most sites, these systems can be operational within hours of an accidental release and have been instrumental in mitigating the effects of petroleum releases in soil and ground water.